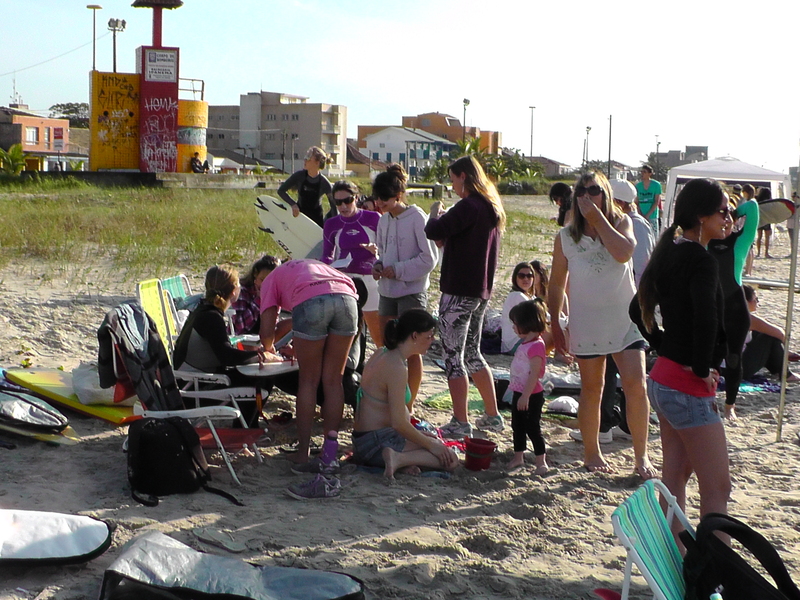 Surfer Girl Festival | Surfer Grrrls Brazil! 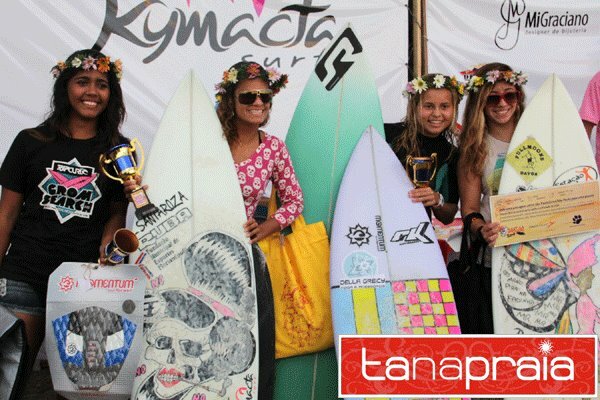 Aloha and Marina were competing in the first ever all girls surf competition in Brazil, just north of Florianopolis in the state of Parana, and they invited me to go along. I took some fun videos of the journey, but can’t yet edit them since my computer is still in the hands of Applecare Brazil. (Unfortunately, after waiting 2 weeks for a new harddrive to be mailed from the U.S., I have just been informed that it actually needs a new logic board! Argggh.) In the meantime, here are some pics from the journey. A flat tire slows us down, but Aloha is on it! The announcement booth for the contest. 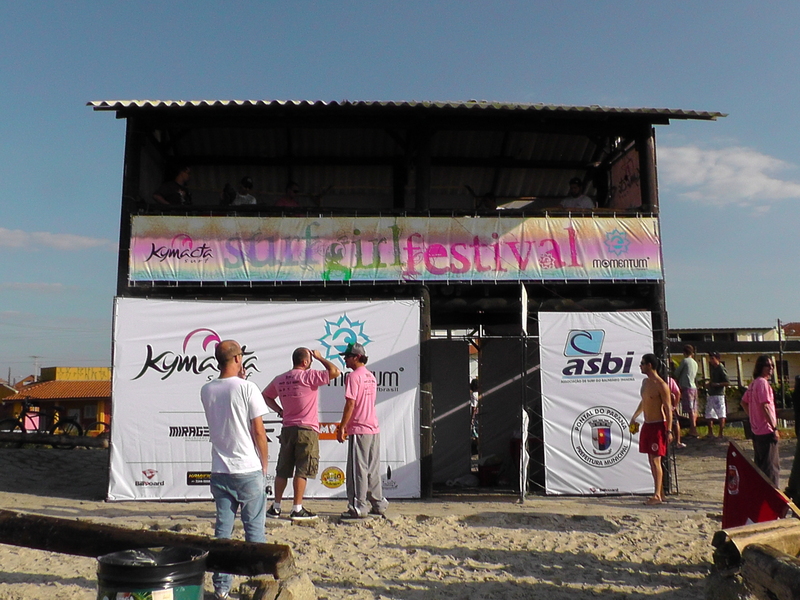 Pink is not my favorite color, but it was cool to see dudes running around in pink Surfer Girl Festival T-shirts all day. Aloha in action! 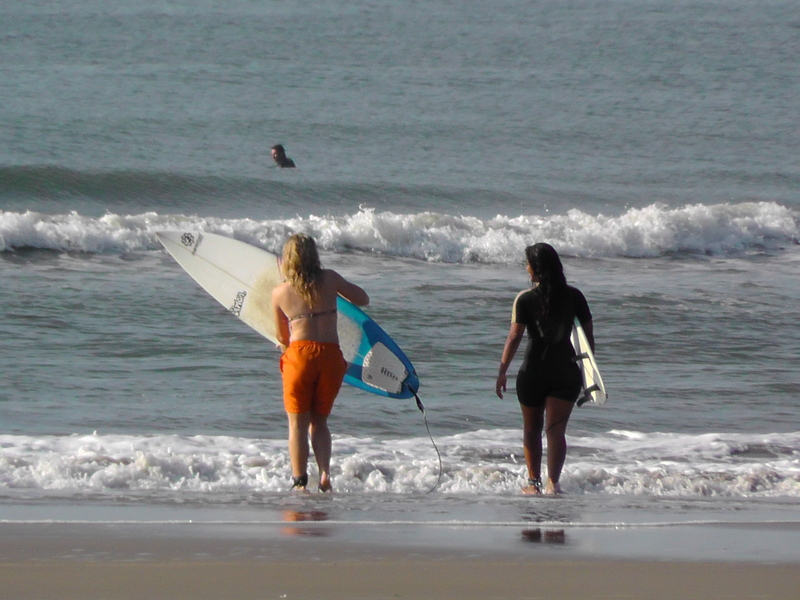 The waves were pretty small but the girls managed to get some good moves in.